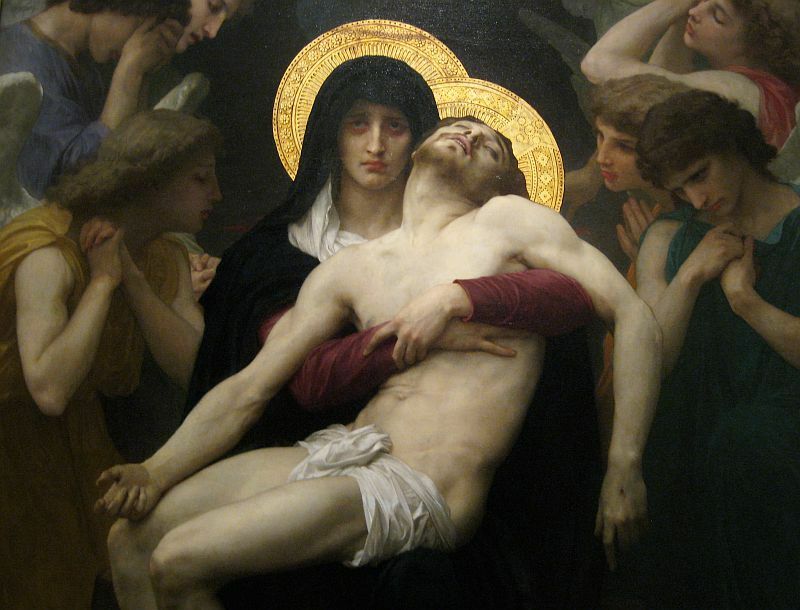  Relationships: Husband of Elizabeth Gardner Bouguereau. Bouguereau's many students included Cecilia Beaux, Frank Bicknell, Eanger Irving Couse, Louis Dessar, Elizabeth Bouguereau, Gaines Donoho, Eurilda France, Ellen Day Hale, Anna Klumpke, Lawton Parker, Edward Redfield, Henry Ossawa Tanner, Paul Chabas, Mary MacMonnies and Thomas Anshutz. I accept and respect all schools of painting which have as their basis the sincere study of nature, the search for the true and the beautiful. As for the mystics, the impressionists, the pointillists, etc., I don't see the way they see. That is my only reason for not liking them. 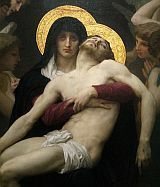 Bing Images: "Adolphe William Bouguereau"
All images and text on this Adolphe William Bouguereau page are copyright 1999-2015 by John Malyon/Specifica, Inc., unless otherwise noted. Note that the listings on this site are a unique compilation of information and are protected by copyright worldwide.